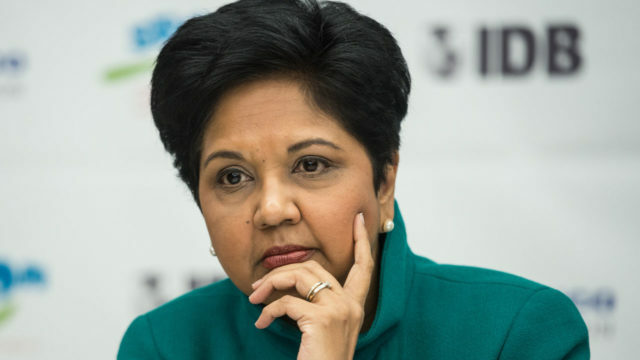 Pepsico announced Monday that Indra Nooyi is stepping down as chief executive after 12 years at the helm of the US soft drinks and snacks giant. She will be replaced by President Ramon Laguarta on October 3, but will remain as chair of the board until early 2019 to oversee the transition. “Her leadership and vision propelled our performance, transformed our company and embedded sustainability into everything we do. Thank you, @IndraNooyi!” Pepsico said on its Twitter account, announcing the change. Nooyi, who has been with the company for 24 years, led a strategic shift away from junk foods toward healthier options during her 12 years as CEO. 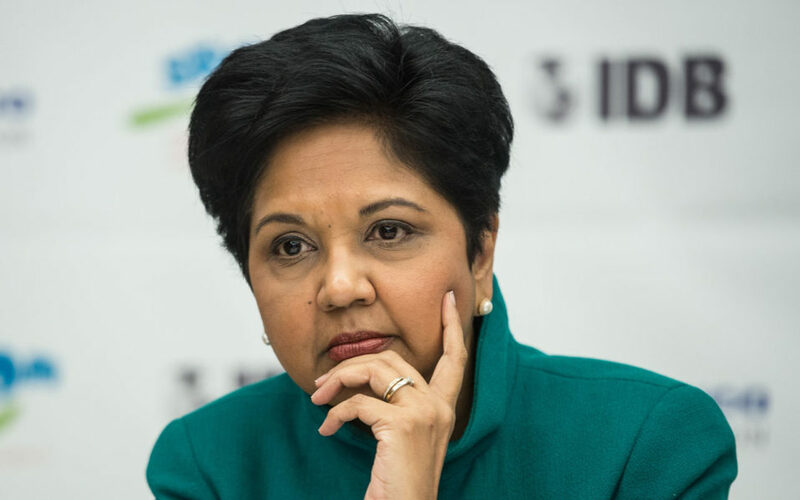 Born in India, the 62-year-old Nooyi has landed over the years on numerous lists of the world’s most influential business leaders. Under her leadership, Pepsico net revenues rose from $35 billion in 2006 to $63.5 billion in 2017.